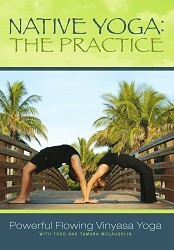 The premier yoga and bodywork studio of the Palm Beaches, located in Juno Beach, Florida. Friday, April 19th is the Full Moon. 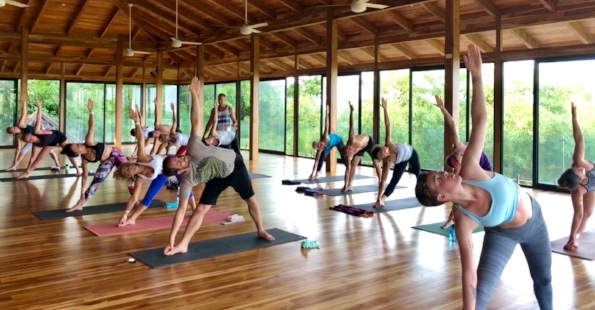 Our next Ashtanga Led Second Series class will be held Sunday, April 28th with Todd at 6:00am. Help Todd Fundraise for Crossing for a Cure. He is going to paddle 80 miles on a SUP from Bimini, Bahamas to Lake Worth, Florida in June 2019. All proceeds will benefit those affected by Cystic Fibrosis. Please help him reach his fundraising goal by donating here. Click here to shop our online gift certificate store. 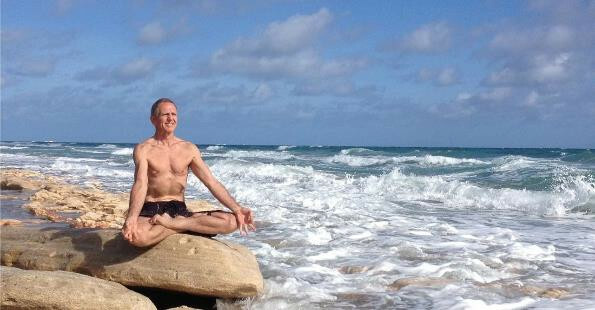 Traveling to Juno Beach this season to practice at Native Yoga Center? Here are two links to local hotels that are walking distance to the studio and beach. Join our Newsletter for Moonday Updates, news and Upcoming Events! 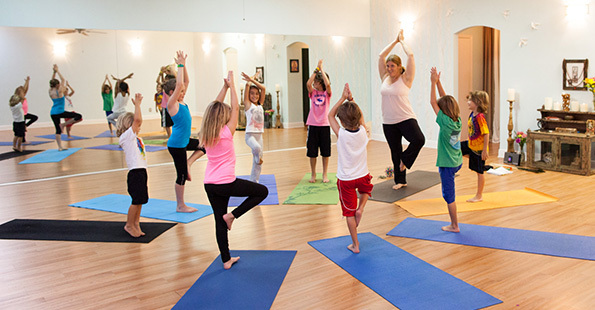 Native Yoga Center is way more than a yoga studio. It's a Palm Beach destination. The place where authentic yoga classes premiere, bona fide teachers hold hands-on workshops and yogis of all ages come to practice. 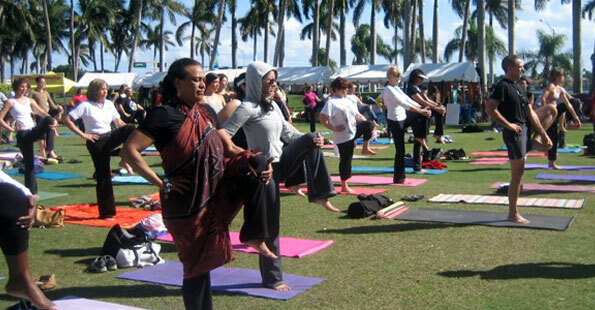 Todd and Tamara McLaughlin, the co-founders of Native Yoga, have been a part of the local and global yoga scene for over a decade, and Native is their way of helping to keep Palm Beach yoga culture alive and vibrant. 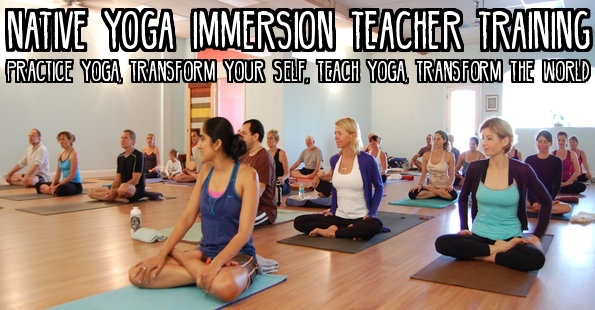 So whether you're looking for the perfect class to deepen your practice, a personalized Thai Massage bodywork session, some Mysore Style Ashtanga, or just some cool Native Yoga vibes, drop by and check it out. 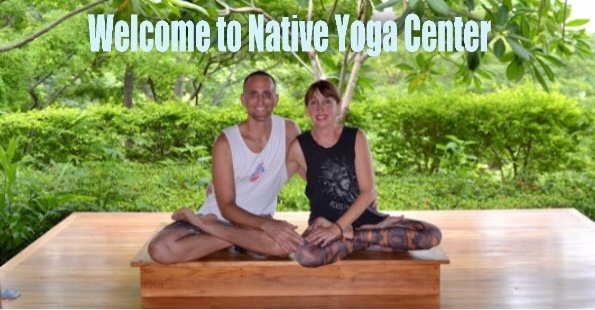 Native Yoga Center offers Ashtanga Yoga and Native Yoga Vinyasa classes, Traditional Thai Massage and Thai Massage Certification Training, monthly workshops, Native Yoga Teacher Training and private classes. Schedule Classes, Workshops, or Shop Our Online Store! Buy Native Yoga Gift Cards Online! Pick a weekend to begin and work toward RYT200 or 500 at your own pace! 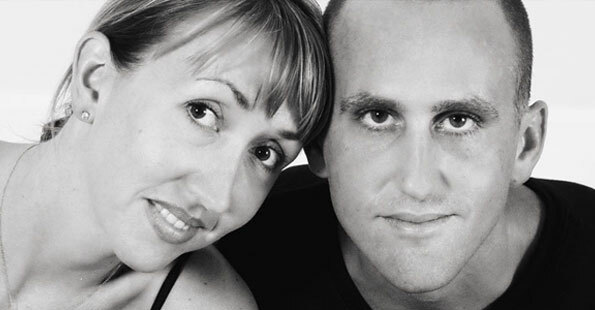 Website Design Copyright © 2008-2019, L.E.T. Group, Inc. All Rights Reserved.